CANADA 150 CELEBRATION: we are showcasing poetry from our history. 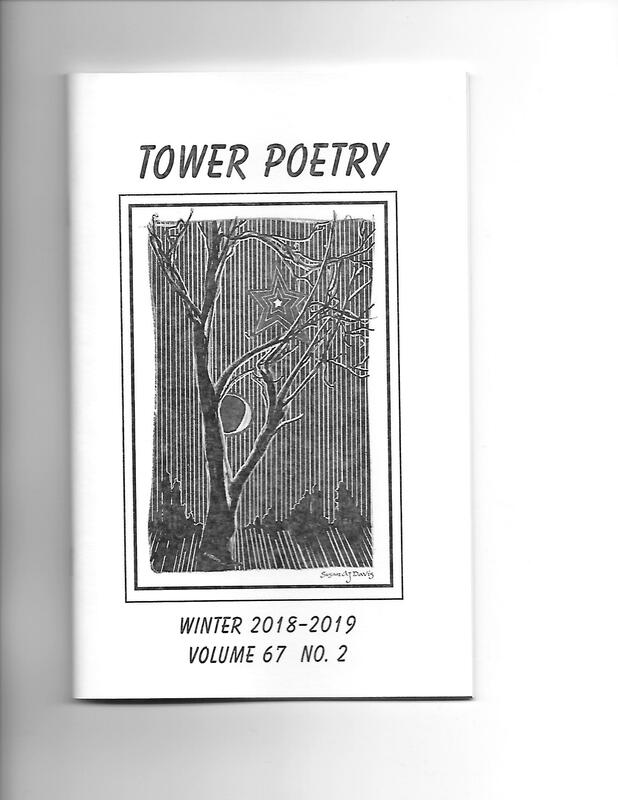 Please enjoy “A stone sits poised -” from Tower Poetry Vo.45 No.2, p.38. 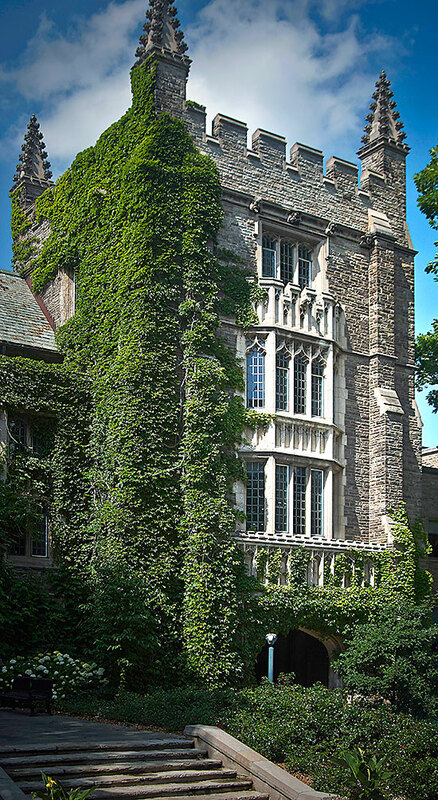 TOWER POETRY, published twice annually, receives open submissions during February and August. In 2014 the TPS Website was overhauled and simplified which meant that many aspects of the old site could not be continued. 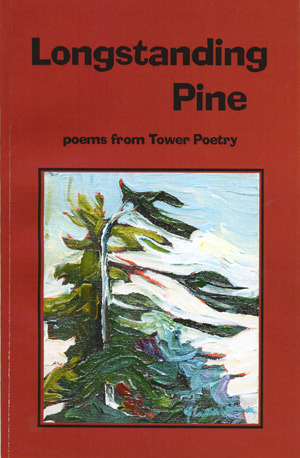 Our historical (archived) Poetry & Information website towerpoetry.ca/poetryplus contains a wealth of information, history, poetry and commentary.